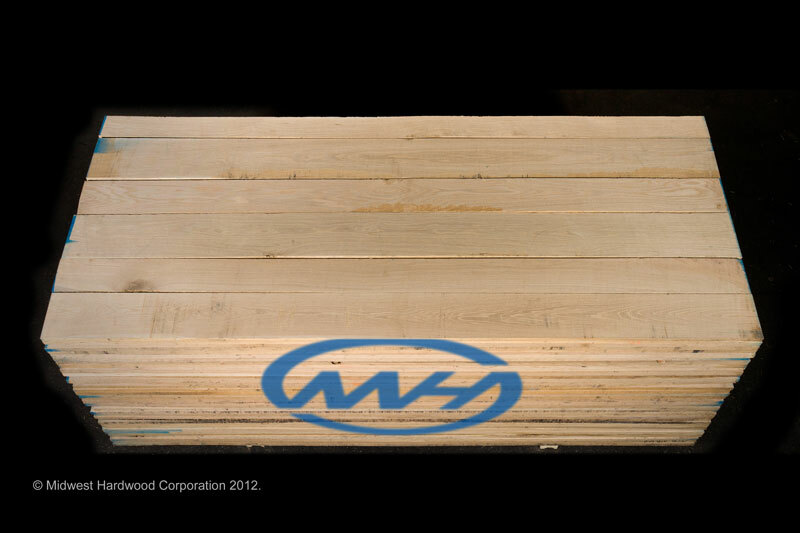 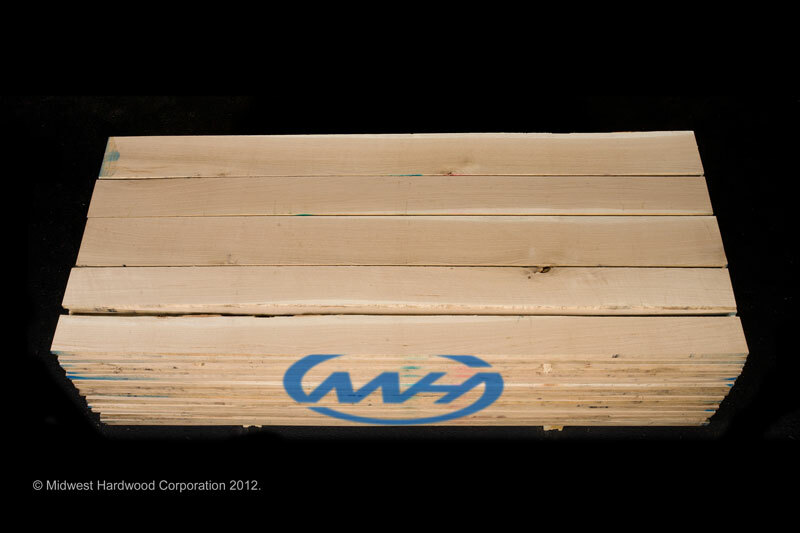 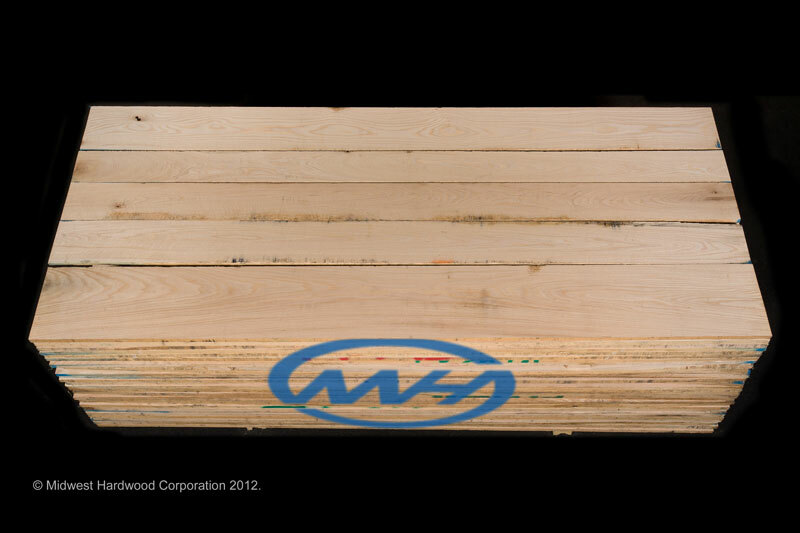 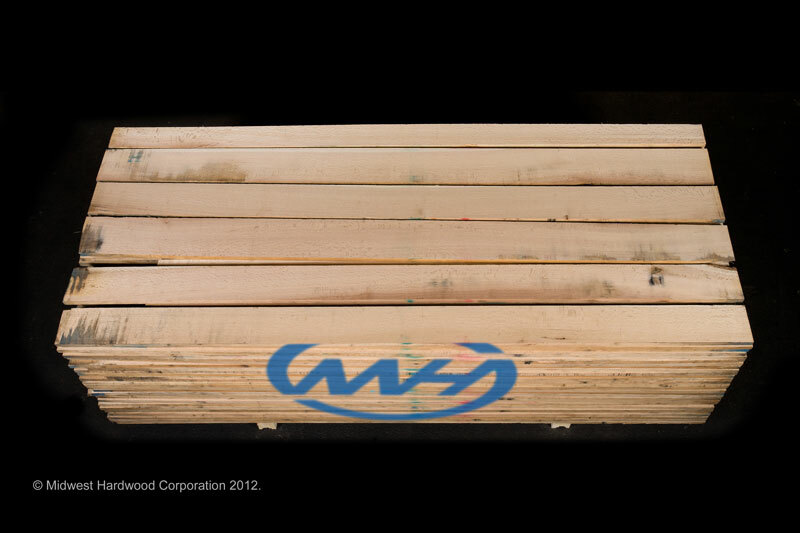 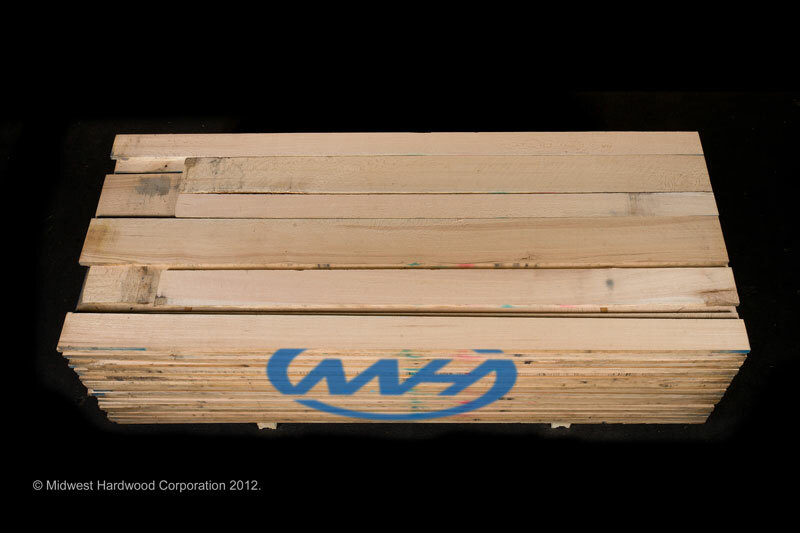 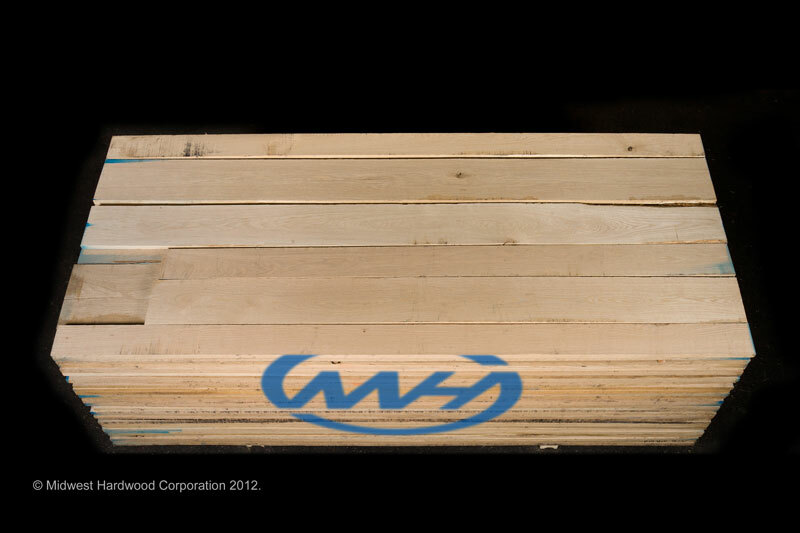 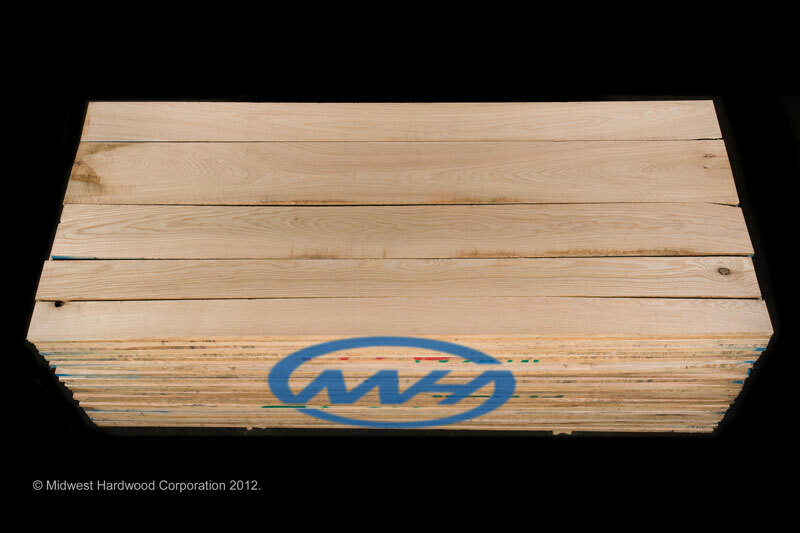 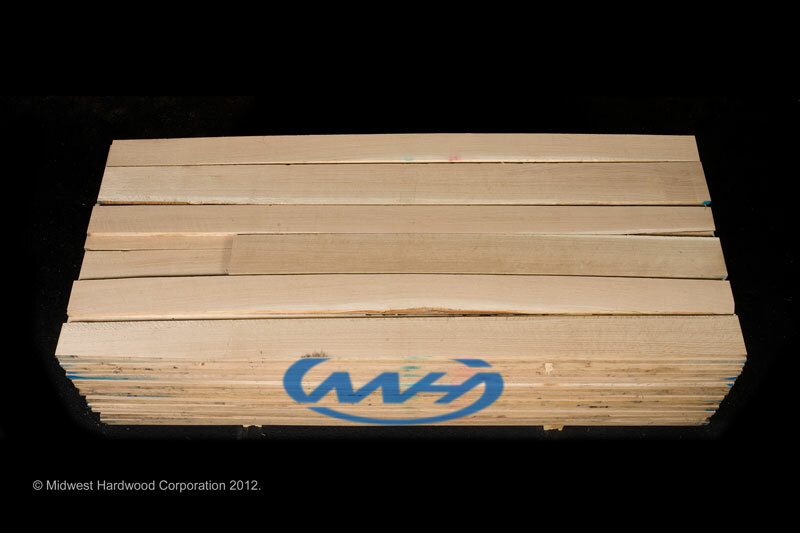 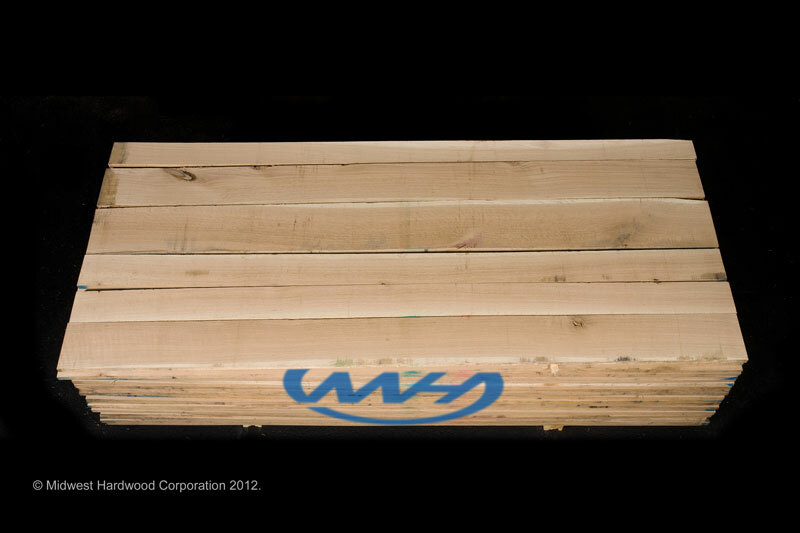 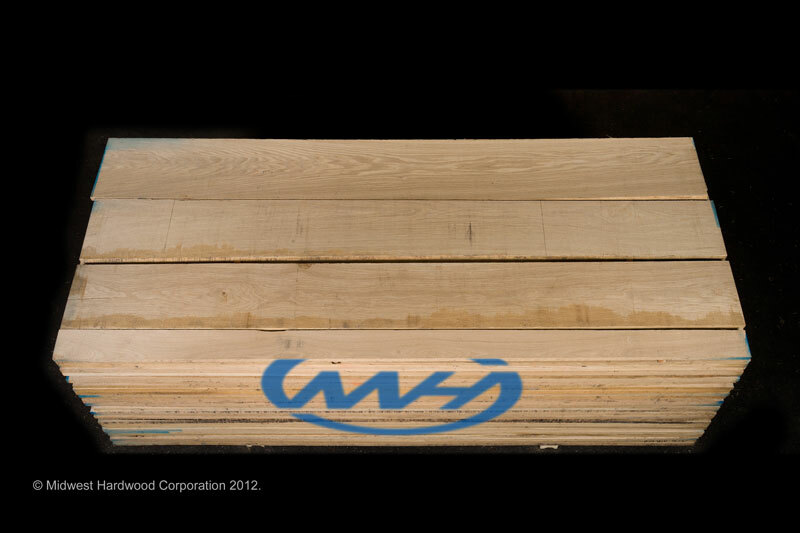 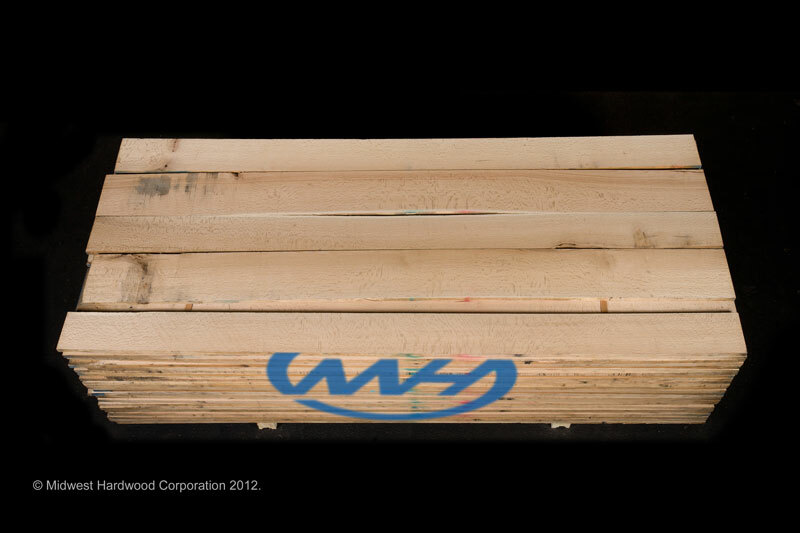 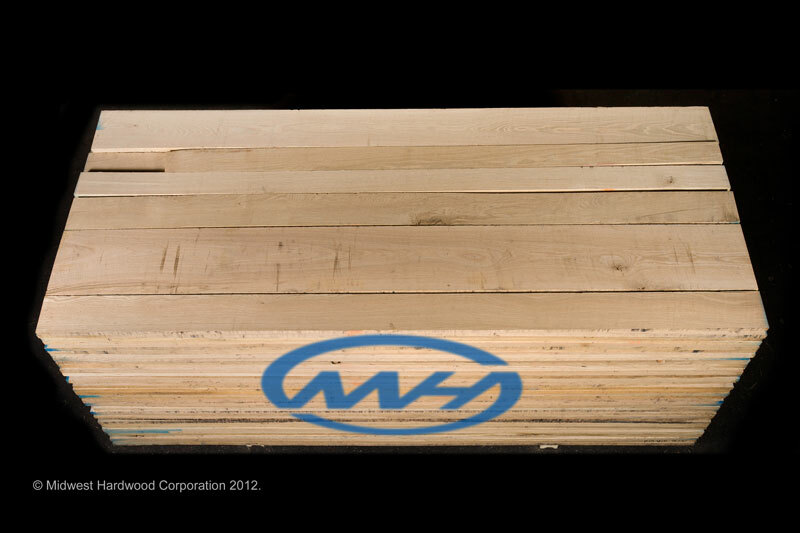 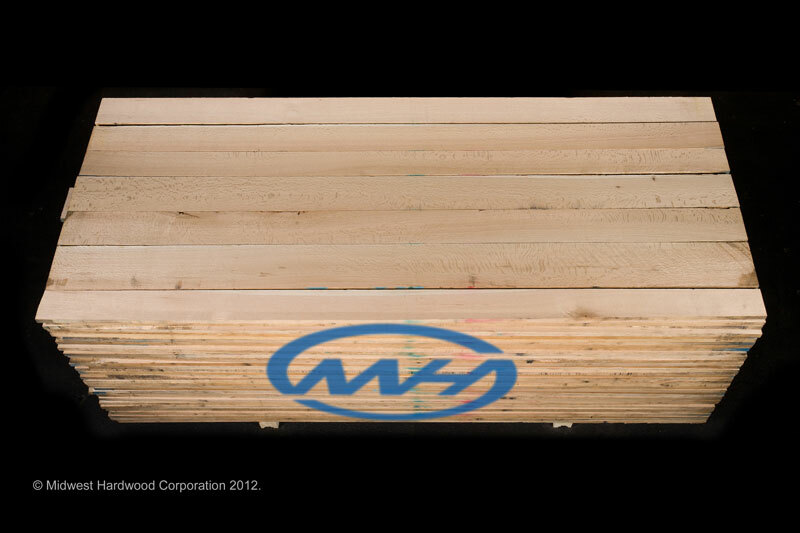 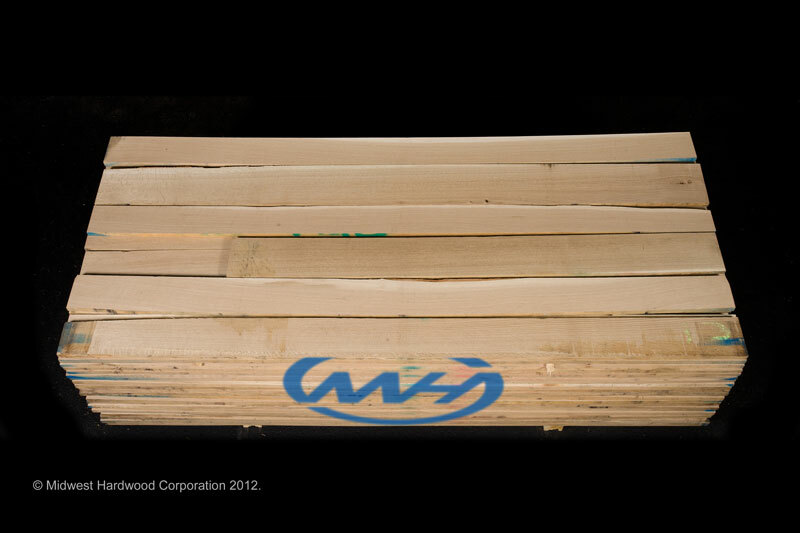 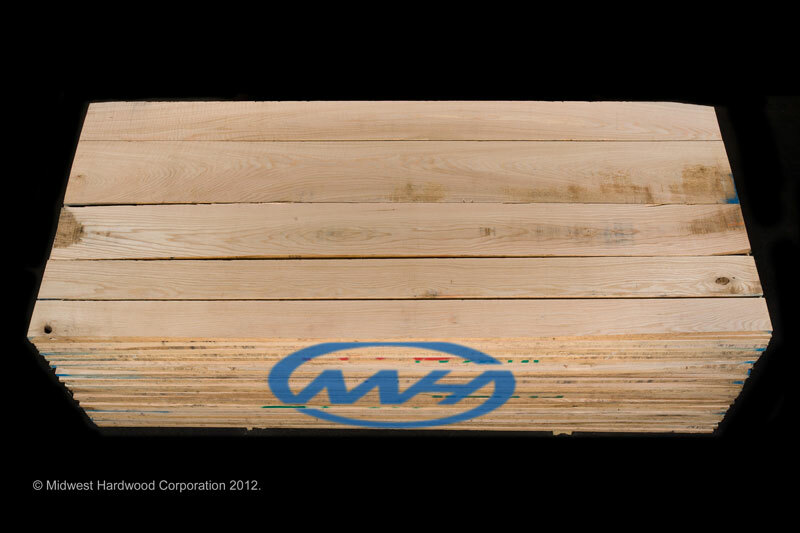 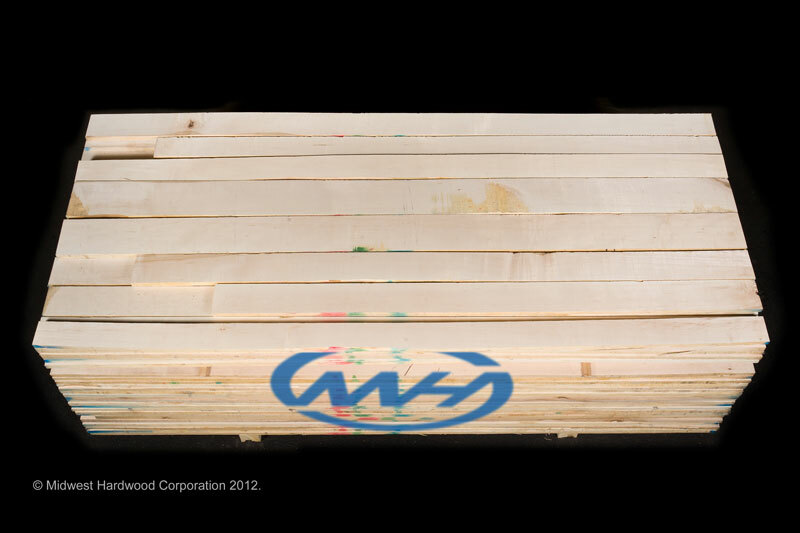 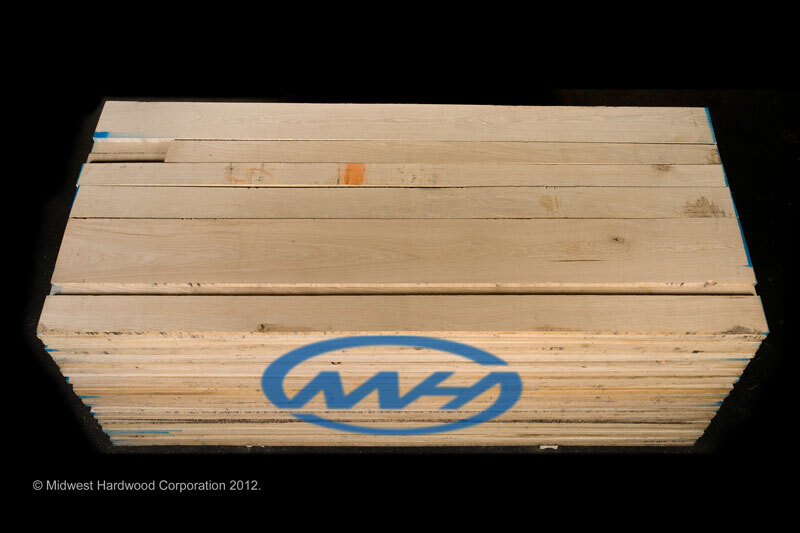 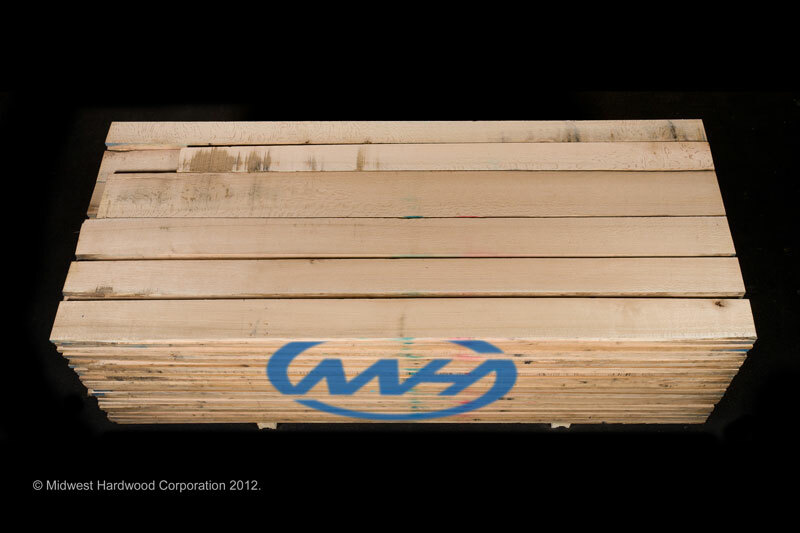 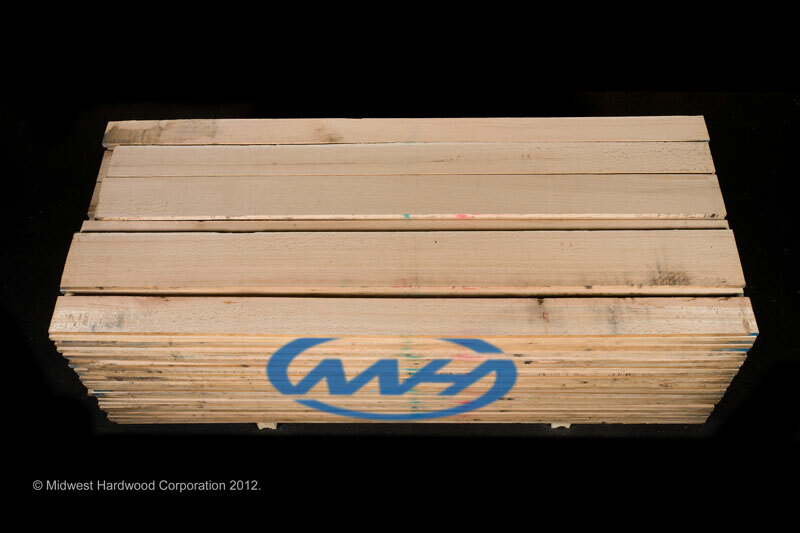 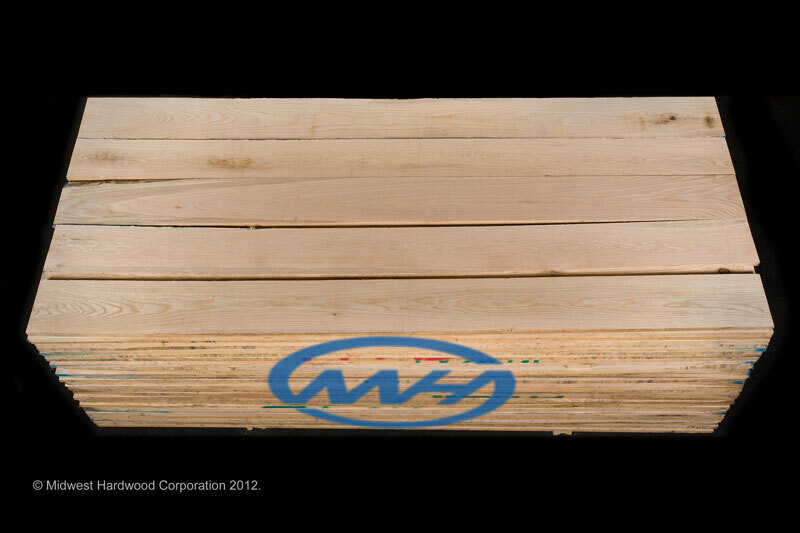 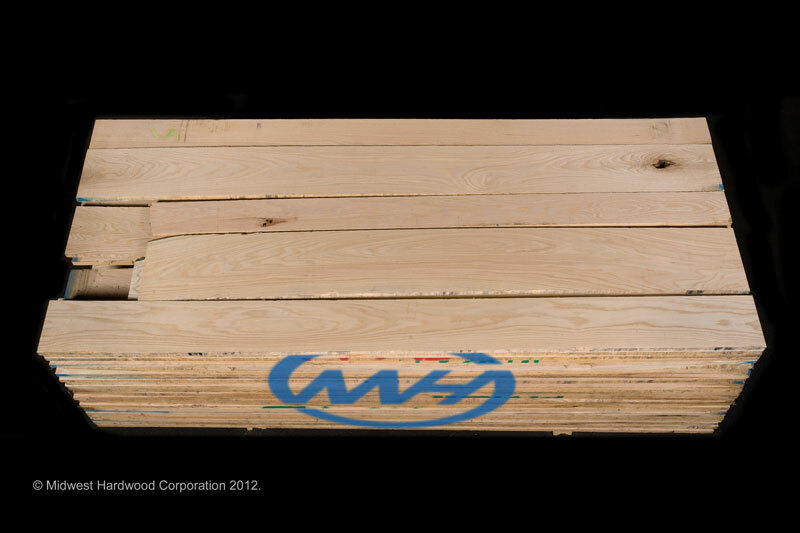 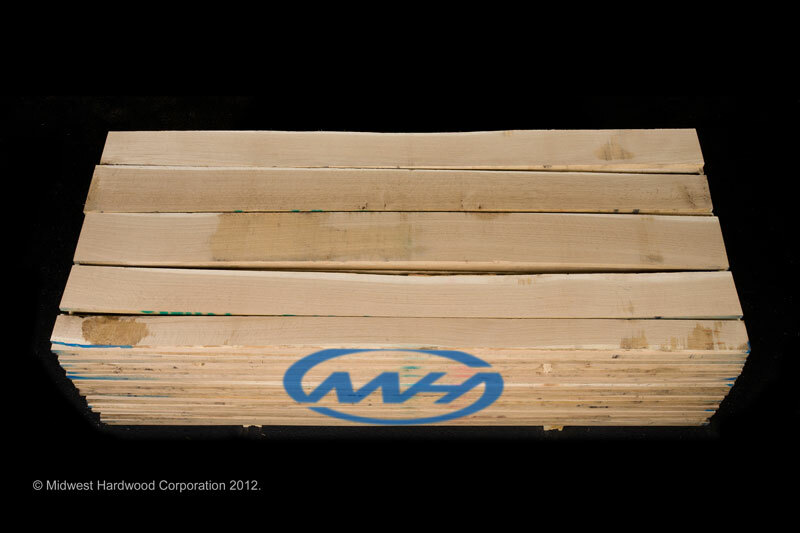 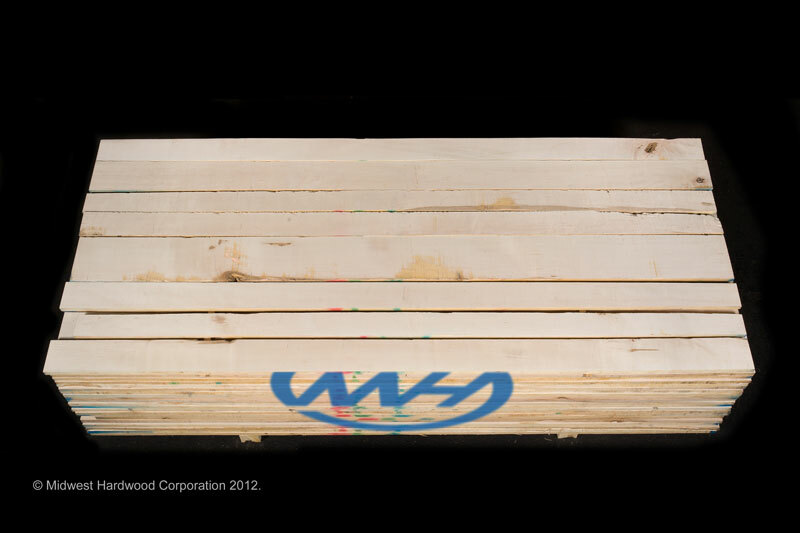 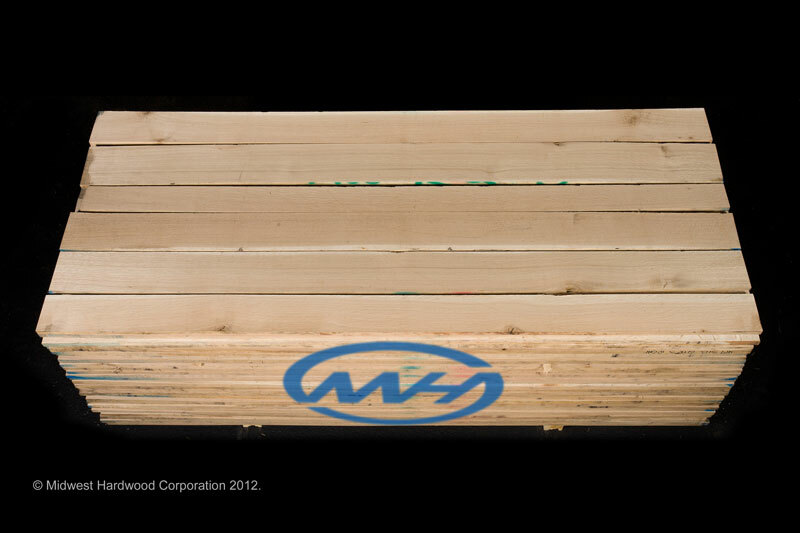 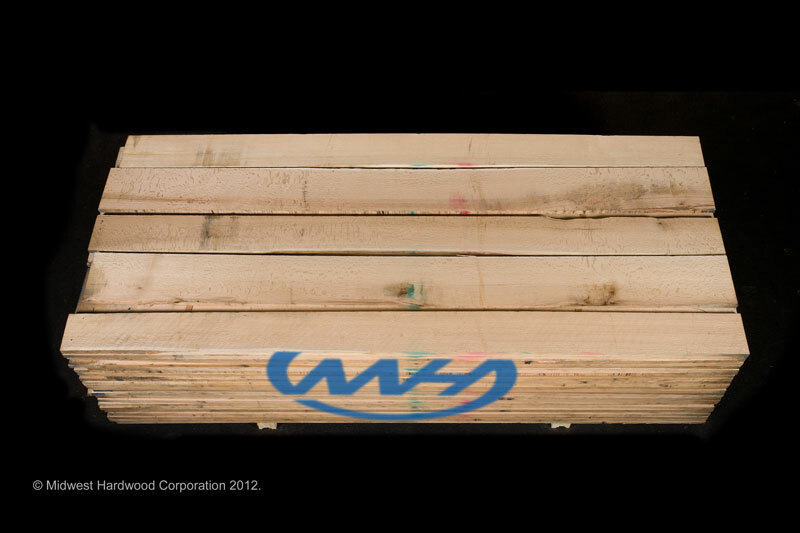 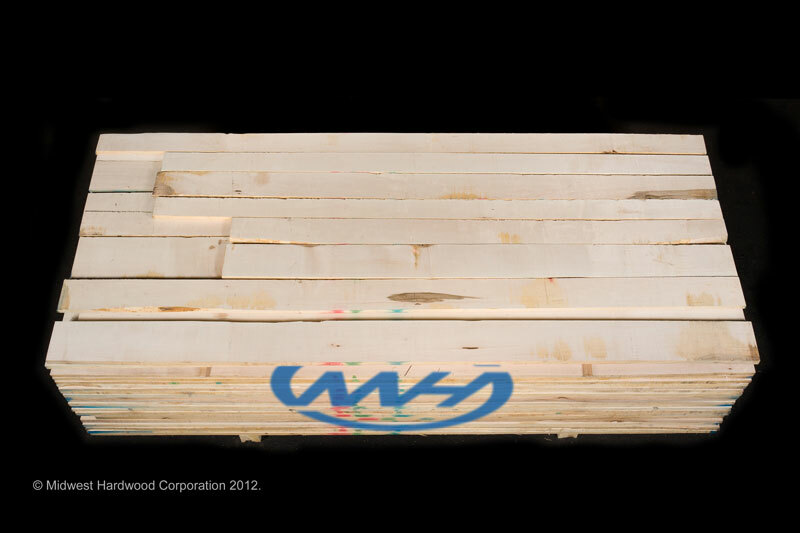 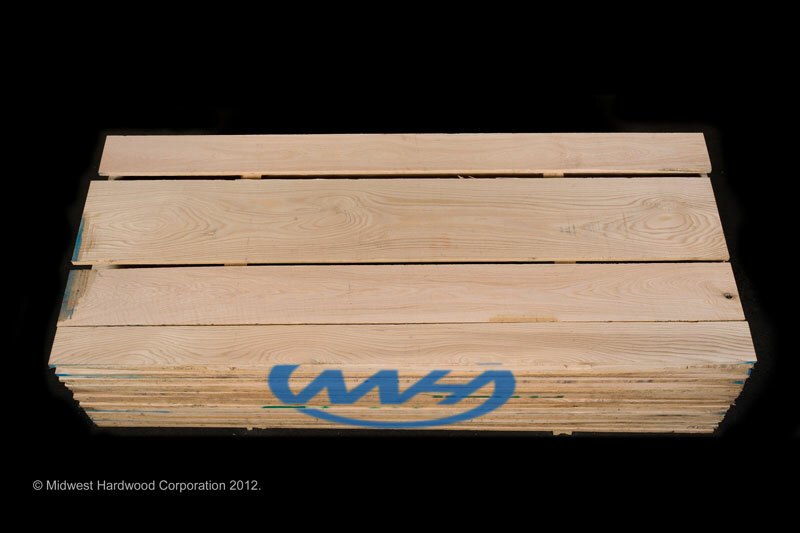 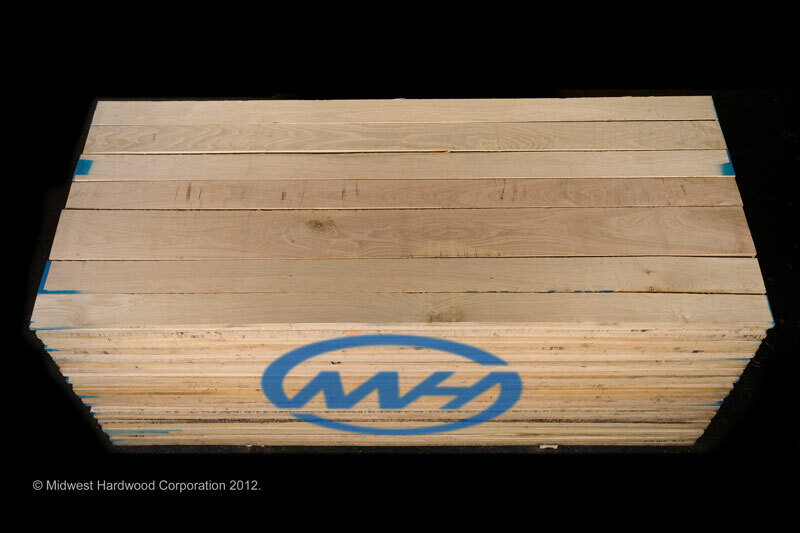 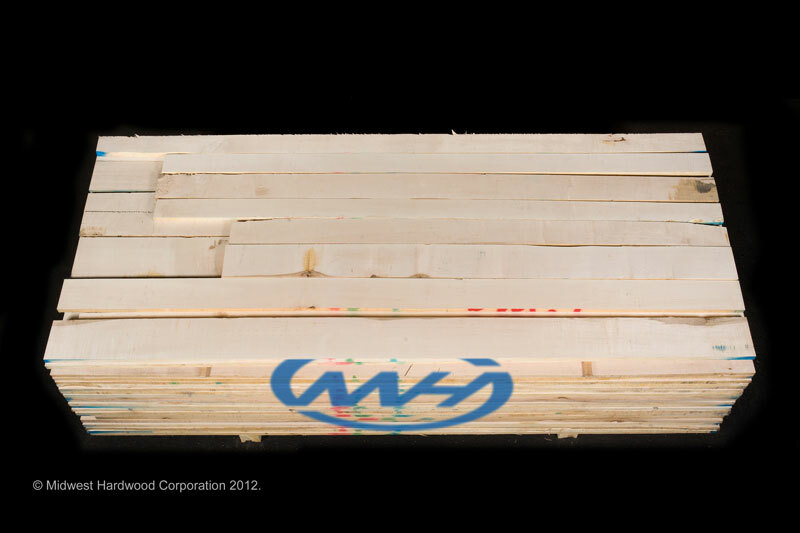 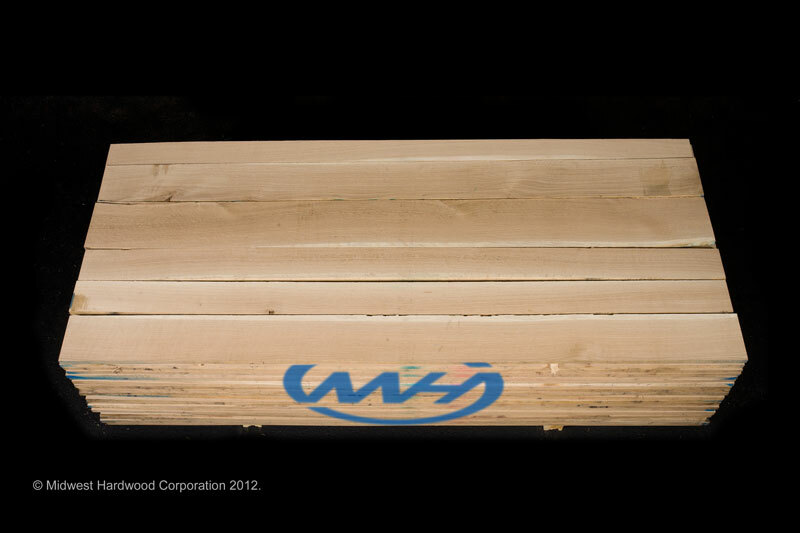 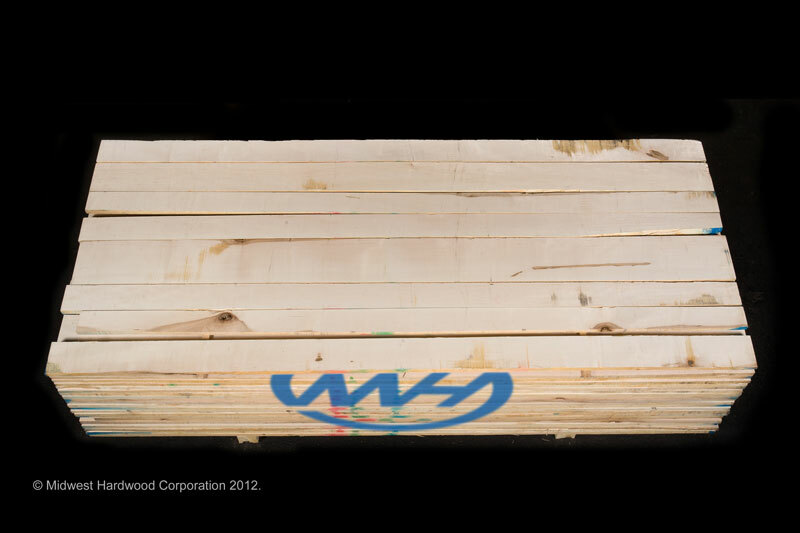 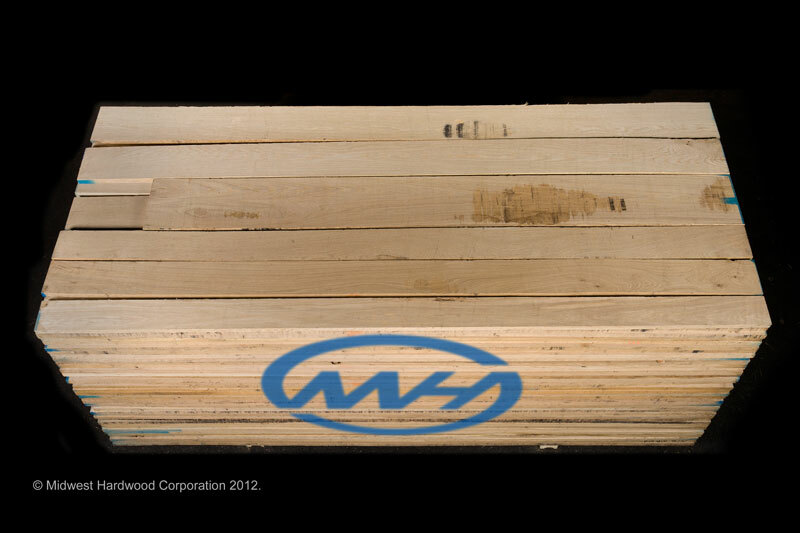 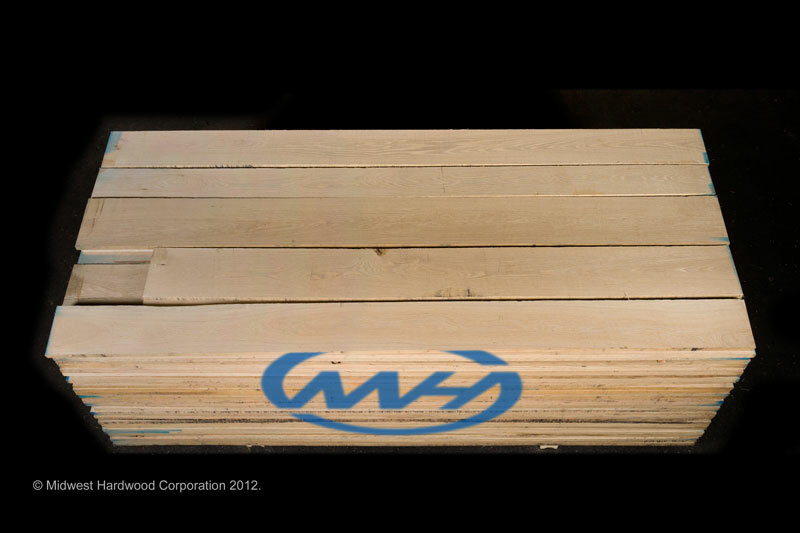 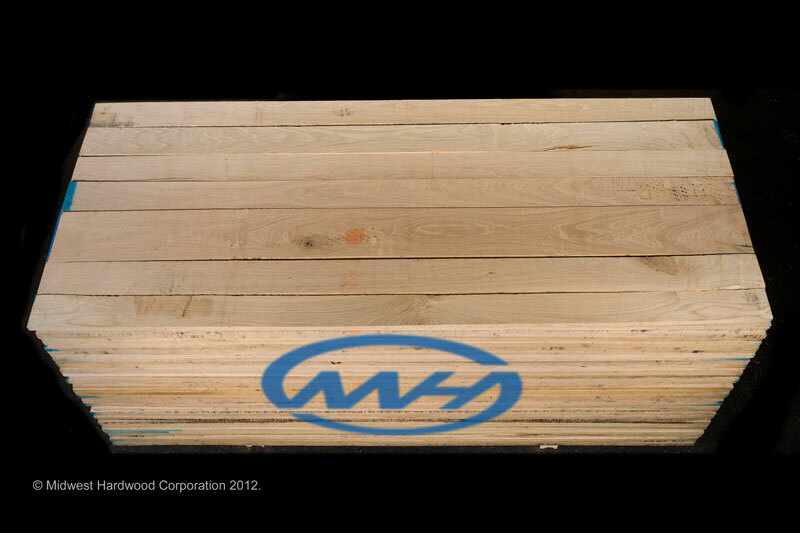 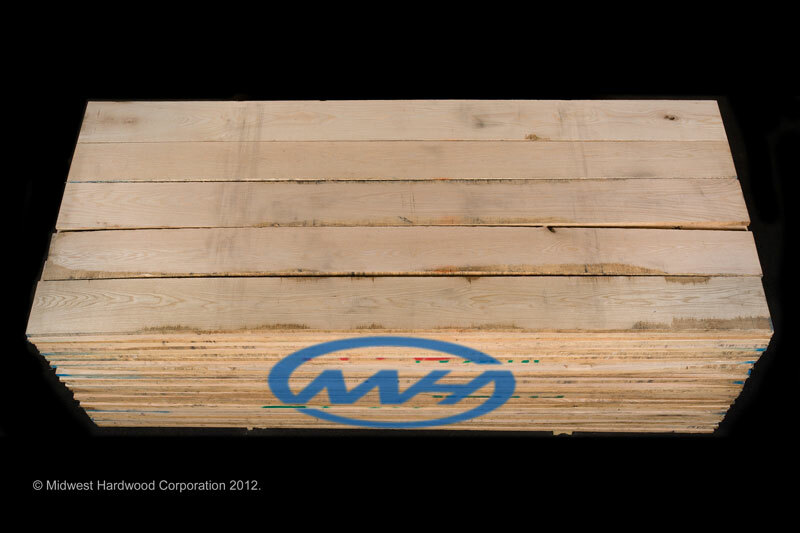 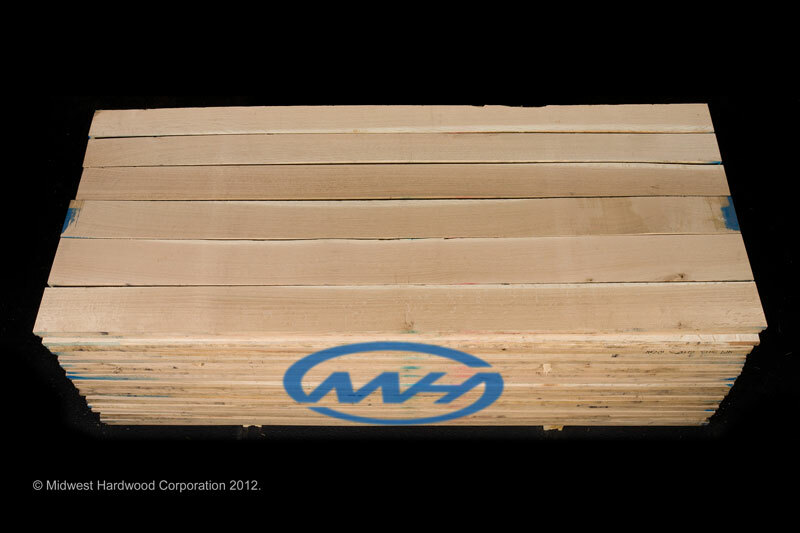 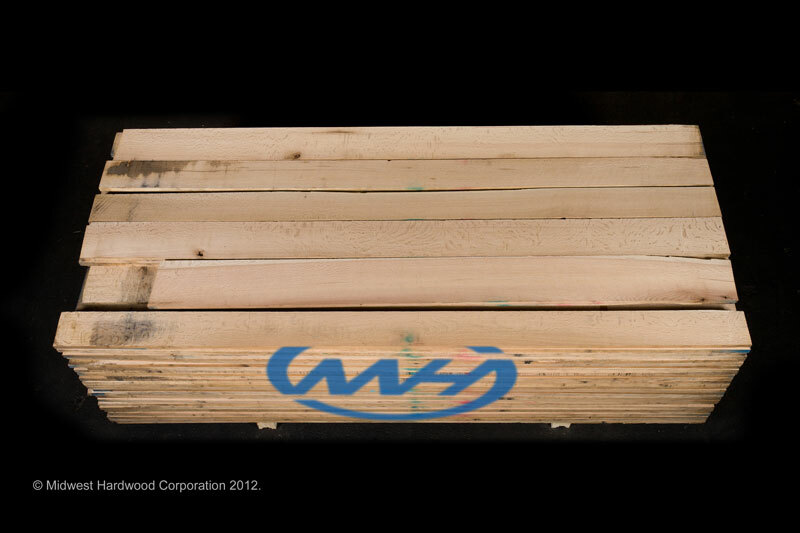 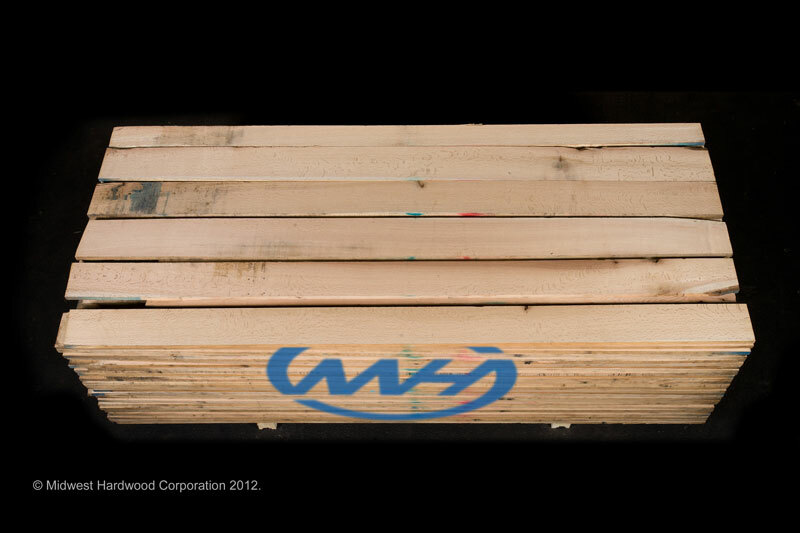 Midwest Hardwood Corporation is a contemporary, sophisticated high end manufacturer of Northern Hardwood Lumber. 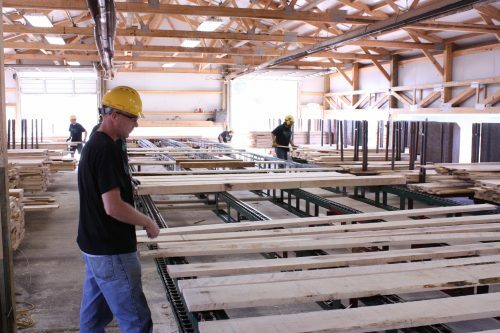 We use current technologies, sophisticated sawmill, sophisticated management and measurement tools to produce a uniform, on grade, on scale, on time product to your specifications. 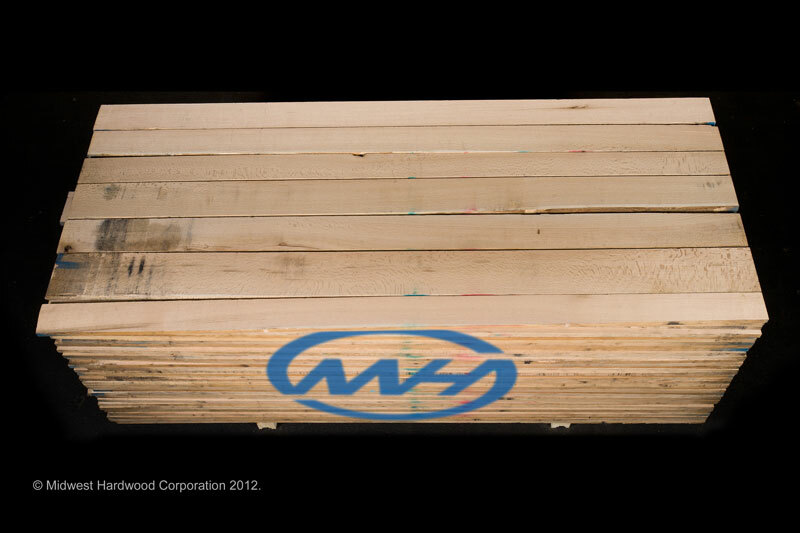 Our Meister Log & Lumber facility is one of the Nation’s largest providers of Northern Black Walnut and Northern Rift and Quartered White Oak. We saw primarily 4 quarter through 8 quarter thickness. Plane sawed and quarter sawed and occasionally saw 10 quarter. 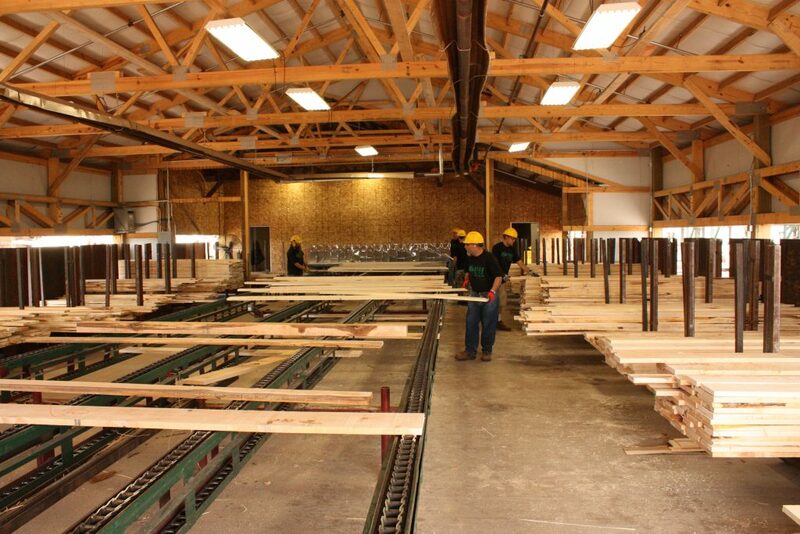 Even though Midwest Hardwood Corporation owns a good number of large sophisticated drying operations, we are unique in that we are a group of large green sawmills. An attribute that is quite unique to our sawmill group and individual mills is that being large green mills we can produce a truck load or multiple truckloads of specific grades and species at any time of the year to address your drying quality requirements. We saw all standard grades, some proprietary grades and are willing to consider adding additional proprietary grades considering value and volume.